What If the Darkness Continued? When it was evening, there came a rich man from Arimathea, named Joseph, who also was a disciple of Jesus. Then Pilate ordered it to be given to him. And Joseph took the body and wrapped it in a clean linen shroud and laid it in his own new tomb, which he had cut in the rock. And he rolled a great stone to the entrance of the tomb and went away. Mary Magdalene and the other Mary were there, sitting opposite the tomb. The Sabbath day, after the burial had to be the darkest day in earth’s history. 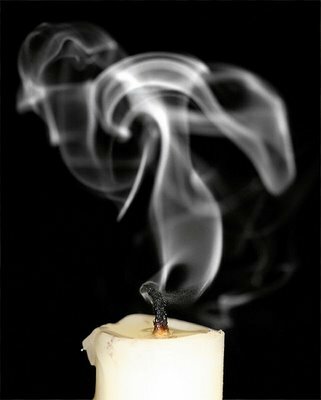 The candle of God had been extinguished by the ugliness we call death. A light had gone out for the disciples and for the world. Any sense of hope was gone. I can’t imagine a life without the promises Jesus gave. I am grateful that I don’t have to. And I pray with a heavy heart for those who don’t know this Jesus who made the world one dark day, but offers to give light today.